Skyrocket your blogging performance to infinity and beyond! MEGA Cool! Get it FREE! How do you get your book? 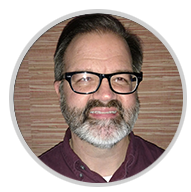 A professional artist, designer, author and MEGician with 15+ years of experience. the website for creatives to learn and share about the Journey and what it takes to make things happen. A fantastic read! The MEGA Cool Guide to the Universe of Blogging is a unique and rare gem! It's a blend of Meg's story about how she became a blogger and helpful blogging tips we can all use. It's a 'must have' guide for everyone on the incredible journey into the world of blogging. Written in a style that captivated my interest throughout the pages. So beautifully designed! I highly recommend it! MEGA Cool on the Cool scale! 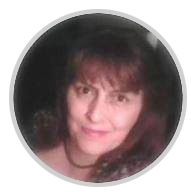 author, writing coach, founder of the Tribe Builder's Network. Do you dream of making a living with your writing? Start by engaging with readers. The best way to start is with your own blog. 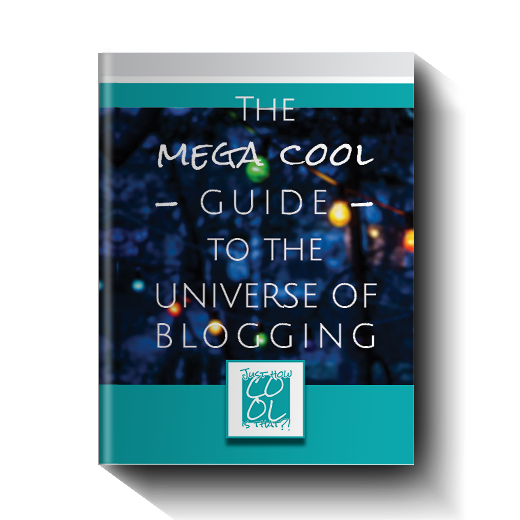 The Mega Cool Guide to the Universe of Blogging has got you covered. You'll be an engaging writer faster than you ever imagined! 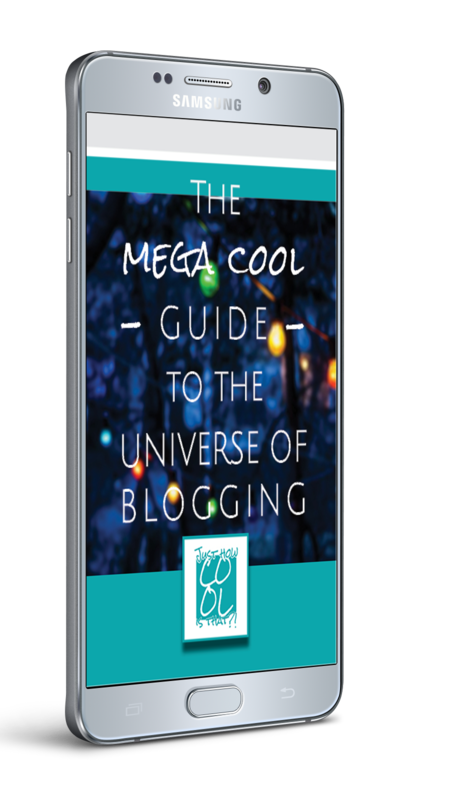 Here's your copy of The MEGA COOL Guide to the Universe of Blogging! You will also have it delivered to your inbox. Check your coolest e-mail and make sure to have a look at your Promotions tab, in case you are using Gmail. It's mine! It's ALL mine! You're now ready to start your journey through the Universe of blogging. Alternatively, you can continue to Just How Cool Is That?! - the website for creatives to learn and share about the Journey and what it takes to make things happen. Just How Cool Is That? !